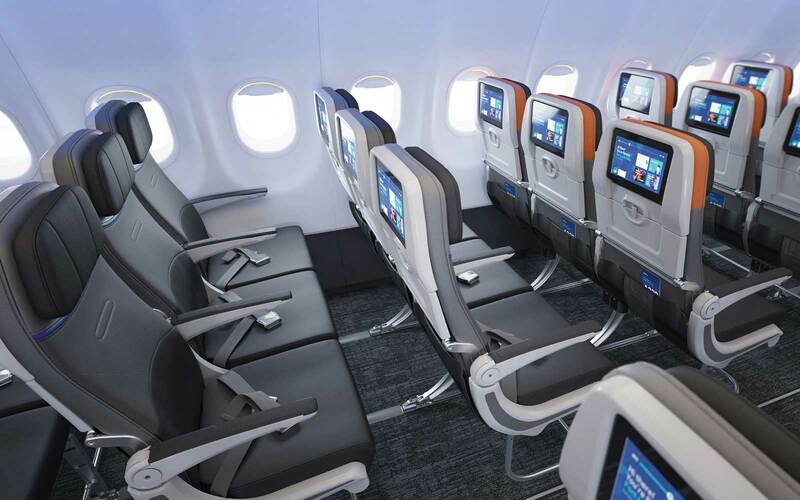 Stretching out isn’t exactly the norm when you’re flying coach, but JetBlue’s redesign is looking to change that. After being ranked by WalletHub as 2018’s Most Comfortable Airline, the company is overhauling its A320 cabins to provide wider seats while maintaining their reputation for offering the most legroom in coach. 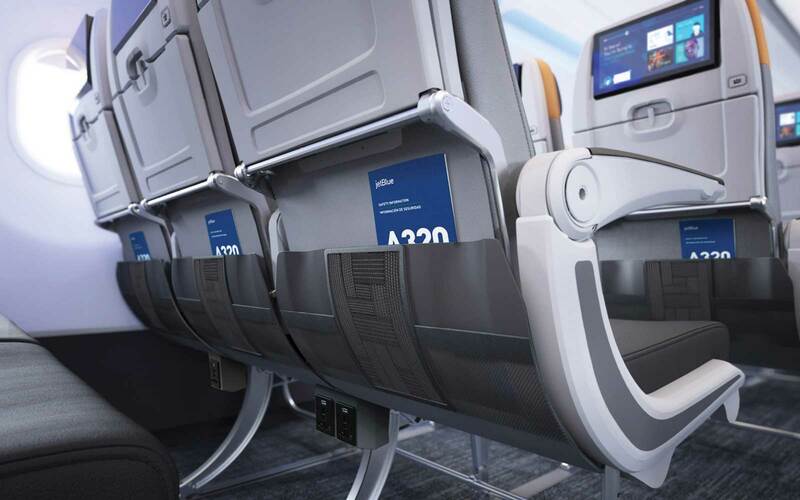 As part of the retrofitted seating, JetBlue is planning to continue adding contoured Rockwell Collins Meridian seats with adjustable headrests, improved seat support, power outlets.